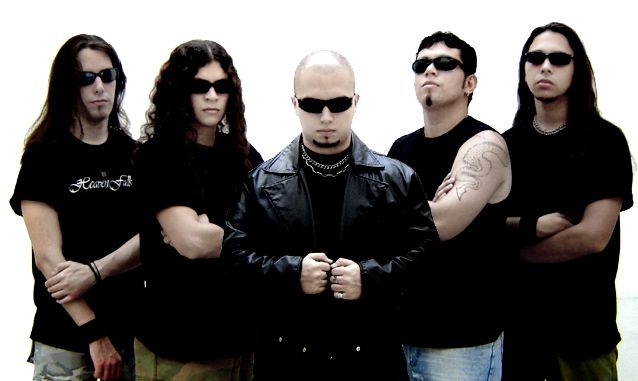 Reckoning is a thrash band in Rio de Janeiro, Brazil. The band was formed in late 2003 in Rio de Janeiro, Brazil with the intention to expand the concept of heavy metal by mixing a diversity of influences to attain a balance between melodies and aggression in the music. Reckoning's music can be described as a combination of traditional, thrash and death metal with melody intertwined. 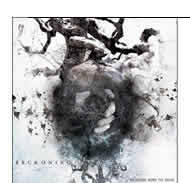 Reckoning is highly influenced by bands such as Iced Earth, Nevermore, Judas Priest, Morgana Lefay, Iron Maiden, Killswitch Engage, In Flames, Agent Steel, Death, Liege Lord, Fight, Forbidden, Testament and Sanctuary. The original line-up was Carlos Saione on guitar, Guilherme Sevens on guitar and vocals and Paulo Doc Sans on bass. In the beginning of 2004 drummer André Schneider joined the band and completed the line-up. The new line-up did some gigs in local metal venues and started working on the production of the debut EP Weakness Sows Its Seeds. The EP contained four songs of fast, aggressive yet melodic blend of heavy metal.The EP was produced by the band and Gustavo Silveira (Nordheim, Tribuzy) and mixed by Sidney Sohn, who produced the recent cds of Brazilian bands Andralls, Heaven Falls and Nordheim. Shortly after the recording, André Schneider left the band and Guilherme Sevens decided to concentrate on lead vocals. The line-up was finally completed with the addition of Caio Mendonza on 2nd guitar and Juninho Melo on drums. Now in 2006 the band is currently completing the material for the debut album.